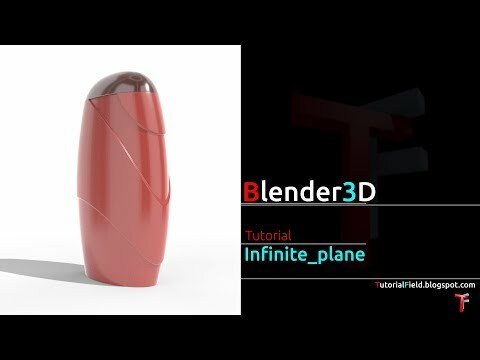 In this tutorial, i've modeled very simple bottle design. A purpose of this video is to test features, mainly tickness and fillet. This video shows how this features are working, in a situations which aren't very complicated. But, these two features, as i am familiar, must work together in a strict way. As for now, i can give one simple advise, and that is, tickness must be smaller then fillet radius.